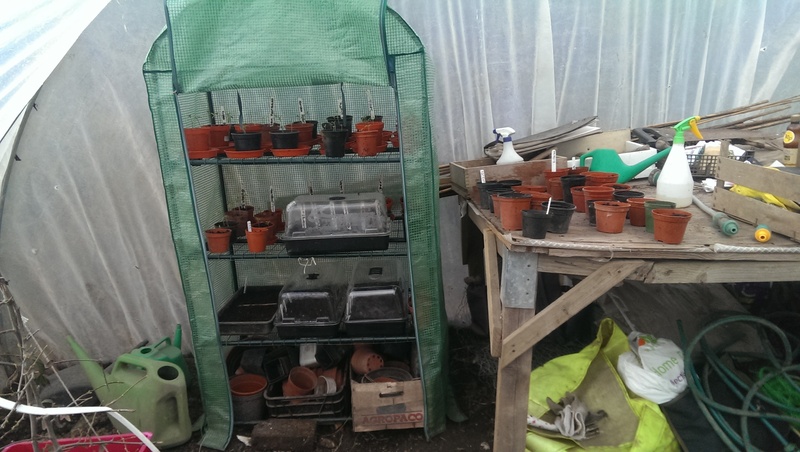 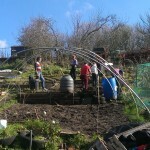 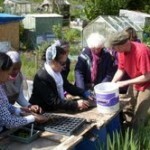 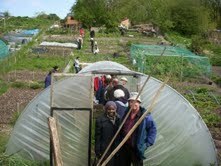 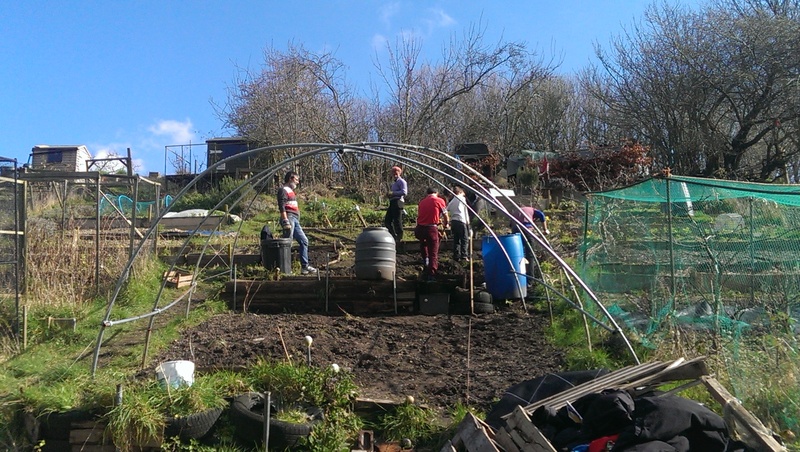 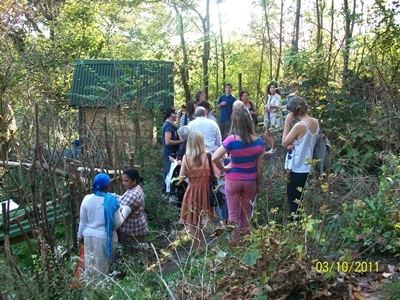 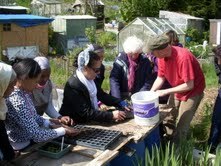 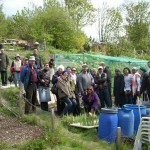 The gardening and horticultural workshops take place at the Cowley Club allotment. 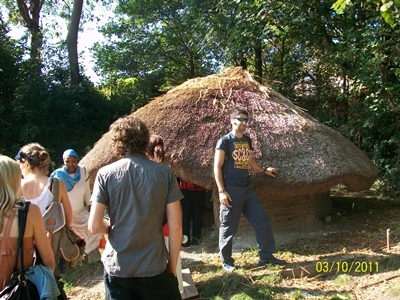 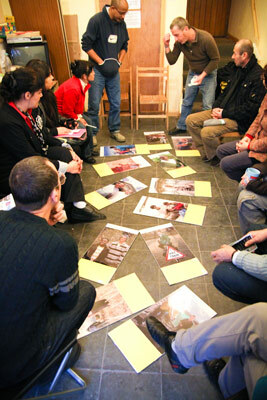 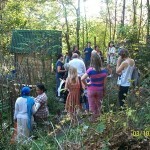 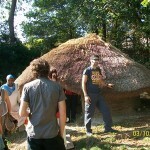 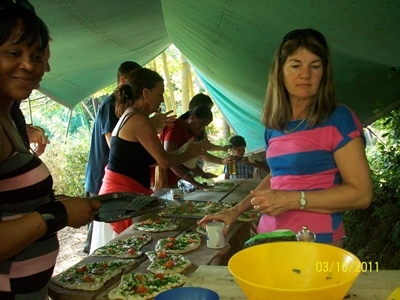 During lessons at MEP volunteer teachers embed horticultural language within the context of tending a garden, and growing and cooking vegetables. 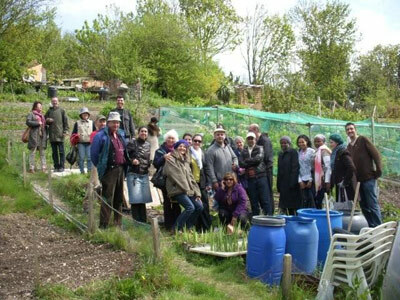 These sessions enable migrants to learn about and actively participate in growing fruit and vegetables, followed by preparing them to eat. 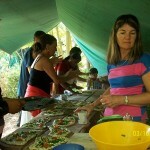 This helps to promote a healthy lifestyle through physical activity and eating nutritional food. 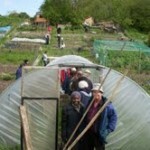 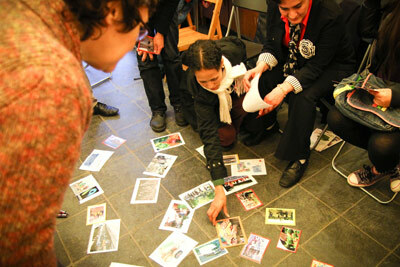 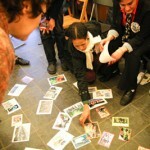 It also gives migrants practical and positive activities to engage in which help to promote self-confidence and well-being. 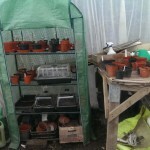 Awards For All is supporting our Horticultural Skills project. 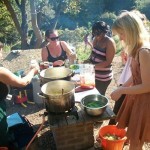 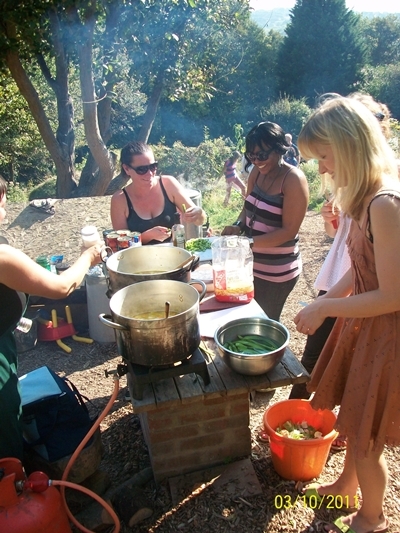 MEP runs projects with the Brighton and Hove Food Partnership and made minestrone soup and pizzas at the Moulsecombe Forest Garden and Wildlife Project.